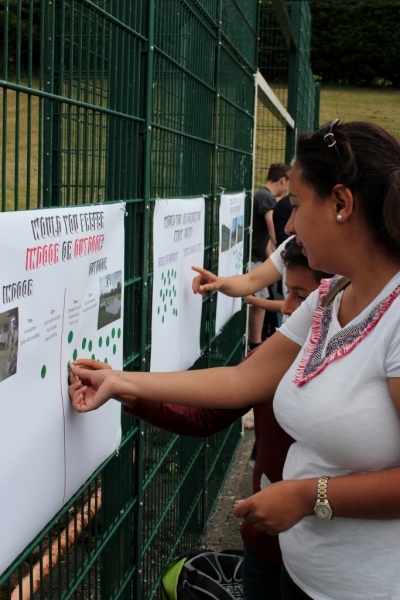 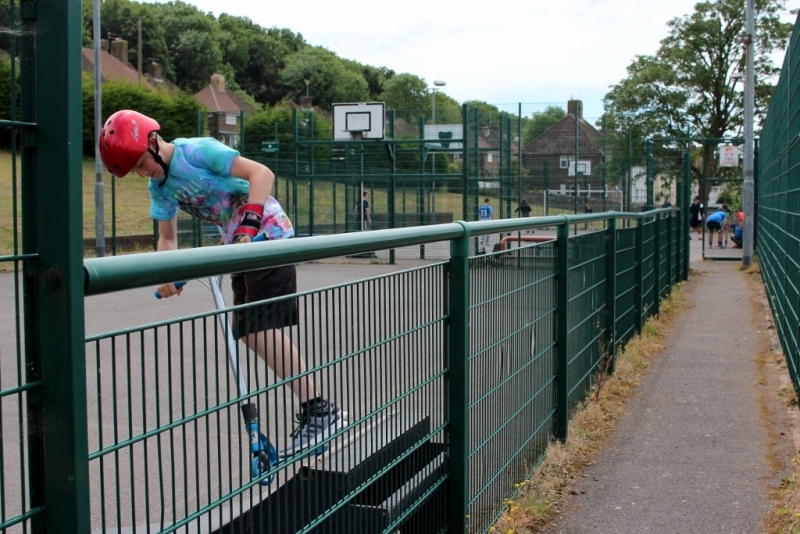 Our annual Sports and Activities Festival for Young People took place on Saturday 16th June this year and moved more in to Moulsecoomb to run from the 67 Centre and Moulsecoomb Leisure Centre rather than Wild Park. 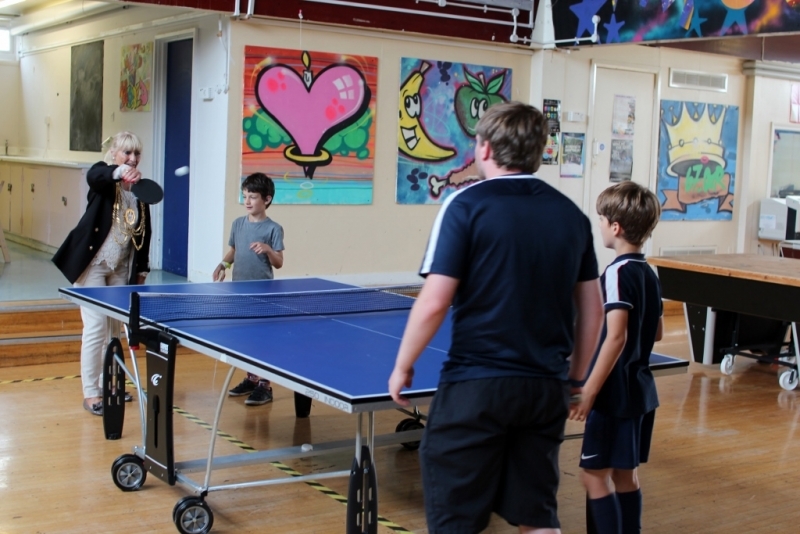 We had a fantastic day with 55 young people plus parents and carers taking part in a football tournament and trying out skating, climbing, table tennis, disc golf, the smoothie bike, Boccia and other activities. 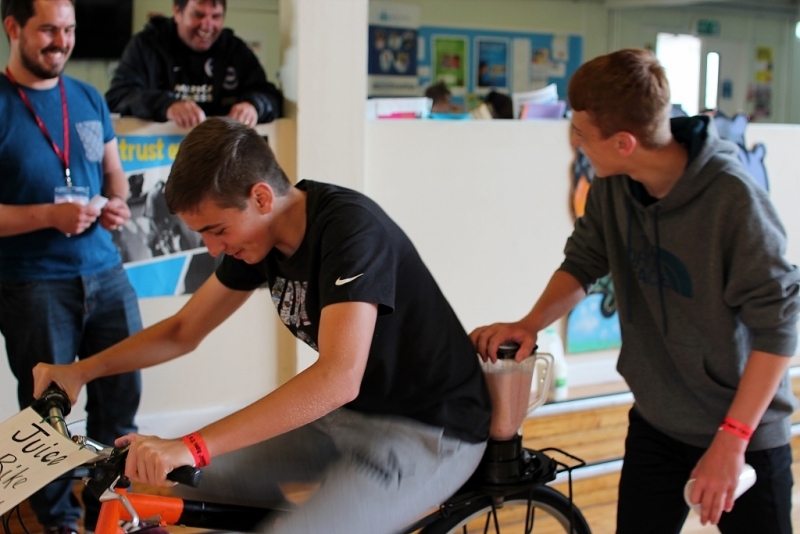 It was great to see so many young people getting active. 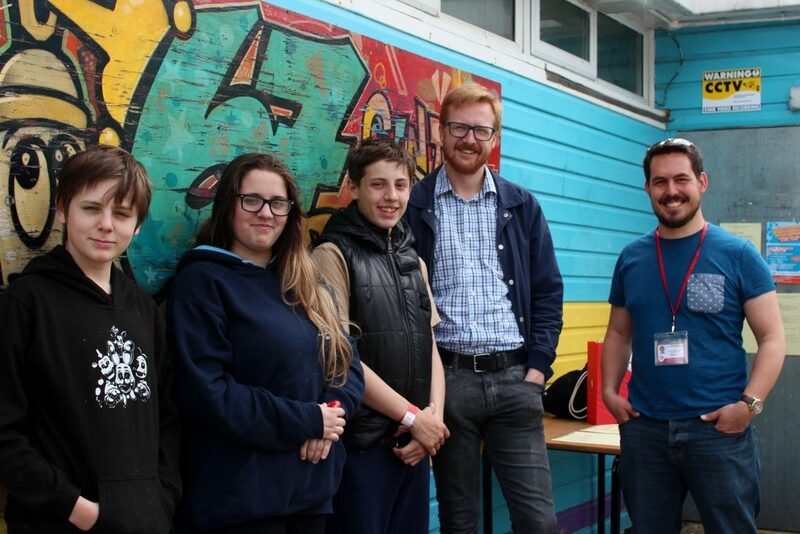 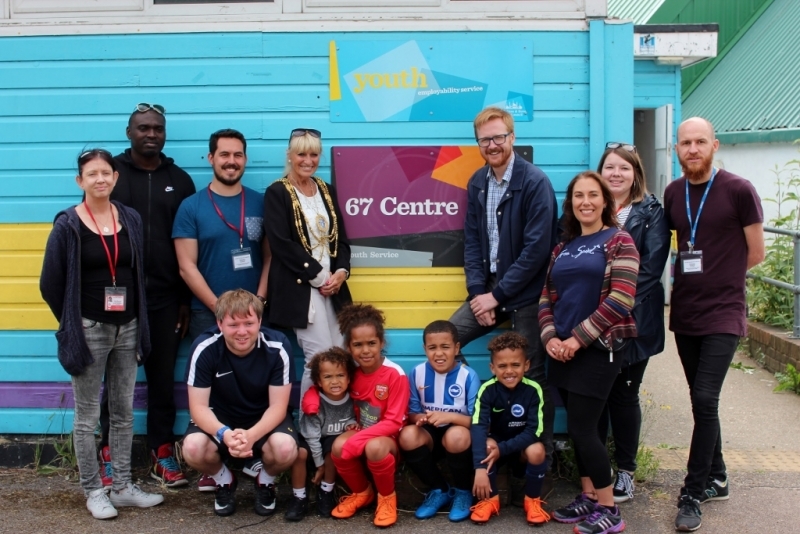 We had a visit from MP Lloyd Russell-Moyle and the Mayor of Brighton & Hove Cllr Dee Simson too, both of who spent time chatting to young people and joining in activities. 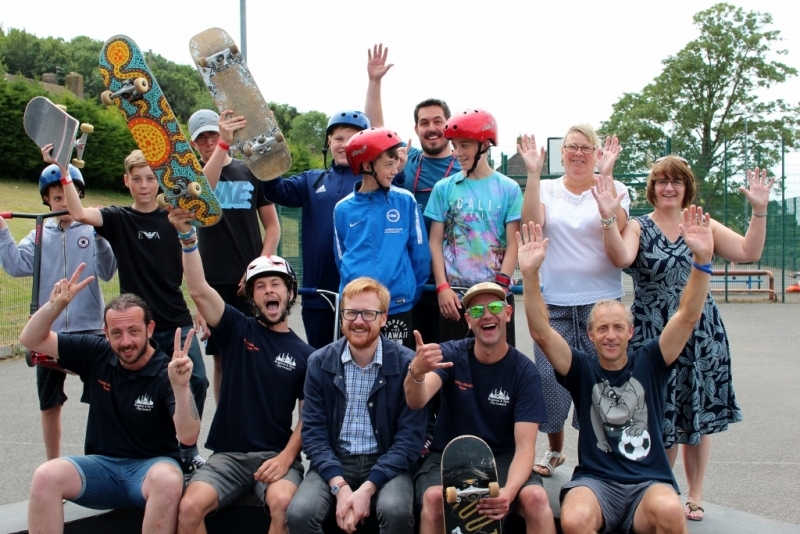 Many thanks to the East Brighton Trust for funding a substantial part of the day and also to Albion in the Community, Branched Out, the BHCC Skatepark Team, Freedom Leisure and the BHCC Duke of Edinburgh Award Youth Team for helping to make the day a success. 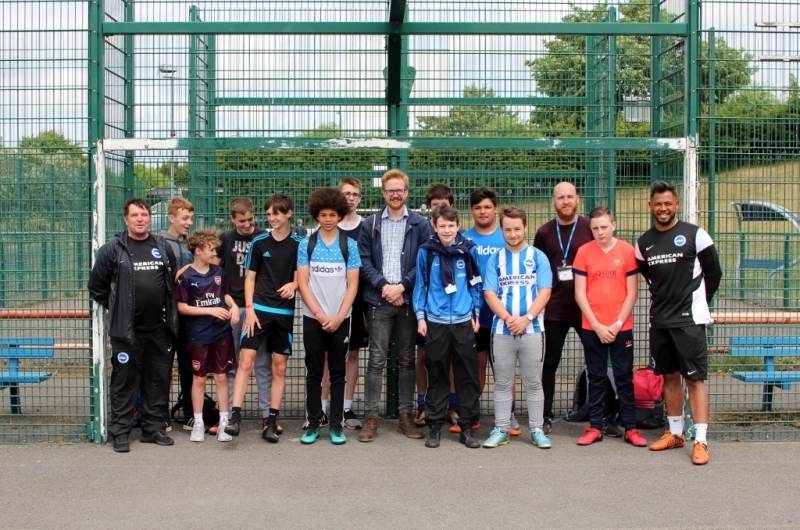 And in other sports news, we’ve just finished a 10 week Yoga for Teenagers Project at Moulsecoomb Leisure Centre which was funded by the Robert Eatom Memorial Fund and supported by the Brighton Yoga Foundation. 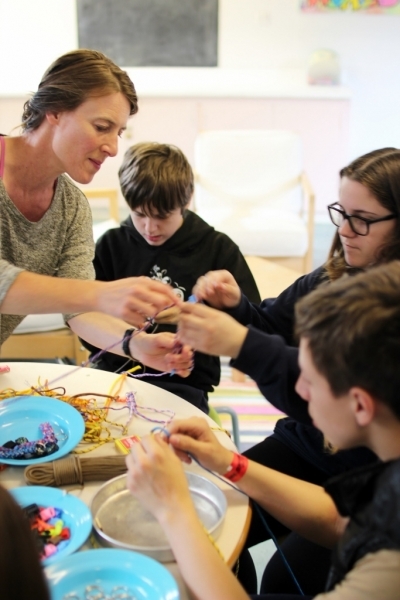 20 young people tried Yoga for the first time. 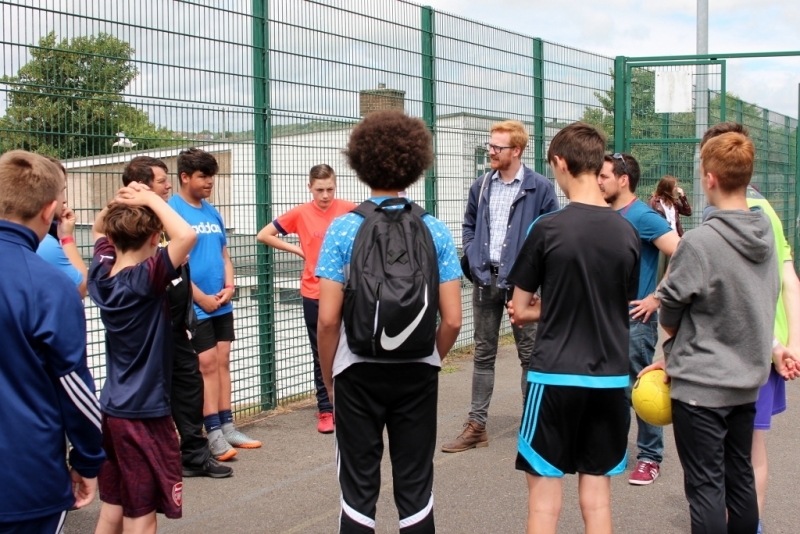 We are looking at interest to run the project again in September but are also really keen to get some yoga sessions into Whitehawk too.